Cymbopogan Martini is commonly known as Palmarosa Essential Oil, which is obtained from the dry grass and is pale yellow in color. Palmarosa Essential Oil has various medicinal properties and a sweet rose smell, which makes it a part of soaps, perfumes and cosmetics. 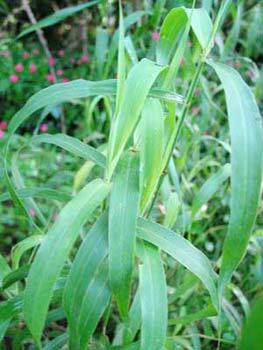 Cymbopogon Martini Essential Oil is also used in antiviral and digestive medicines. we are regarded as one of the primary Suppliers of Palmarosa oil in India.